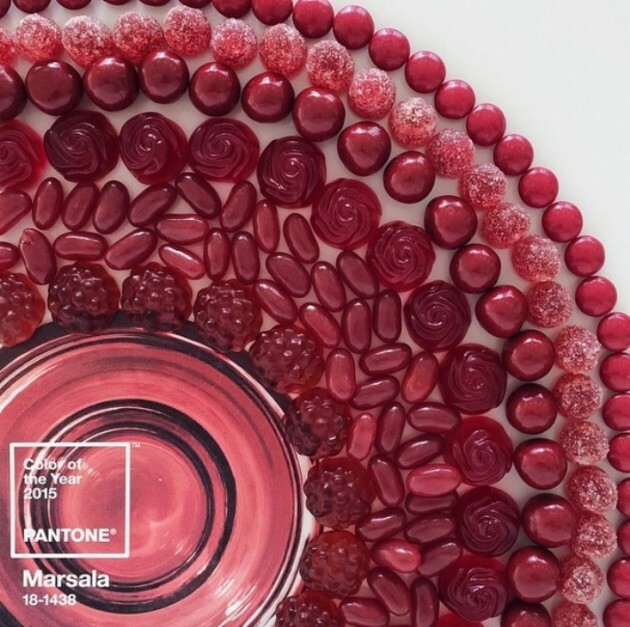 Pantone the global color authority, today announced PANTONE® 18-1438 Marsala, a naturally robust and earthy wine red, as the Color of the Year for 2015. 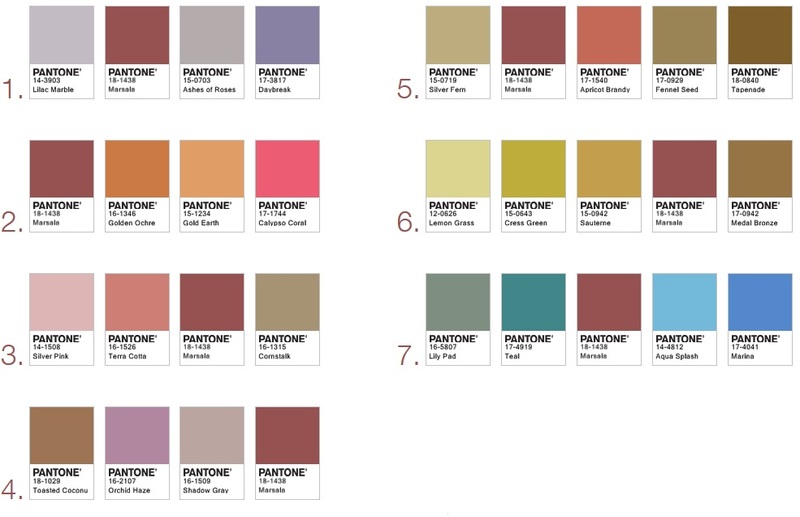 The Color of the Year selection requires careful consideration and, to arrive at the selection, Pantone combs the world looking for color influences. 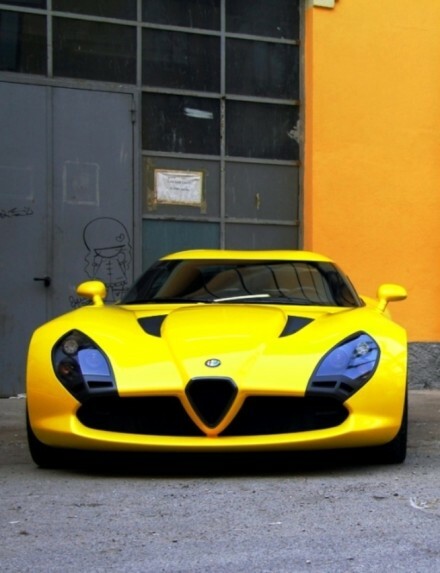 This can include the fashion and entertainment industries – including films that are in production, the world of art, popular travel destinations and other socio-economic conditions. 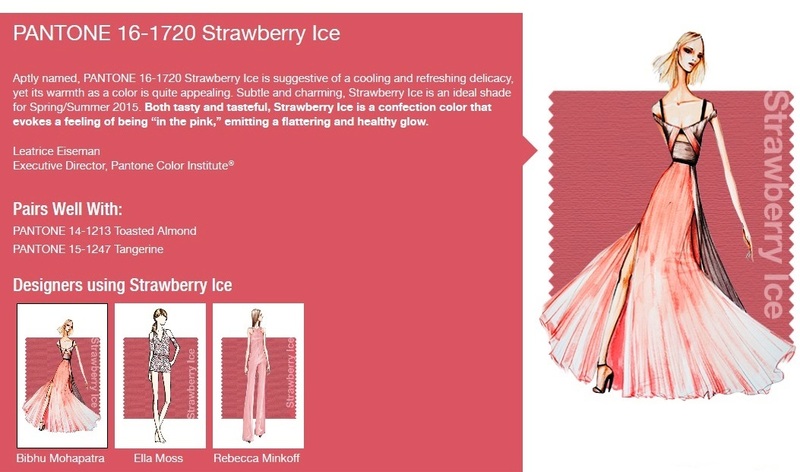 Influences may also stem from technology, the availability of new textures and effects that impact color, and even upcoming sports events that capture worldwide attention. • Flattering against many skin tones, sultry and subtle Marsala is a great go-to color for beauty, providing enormous highlight for the cheek, and a captivating pop of color for nails, shadows lips and hair. 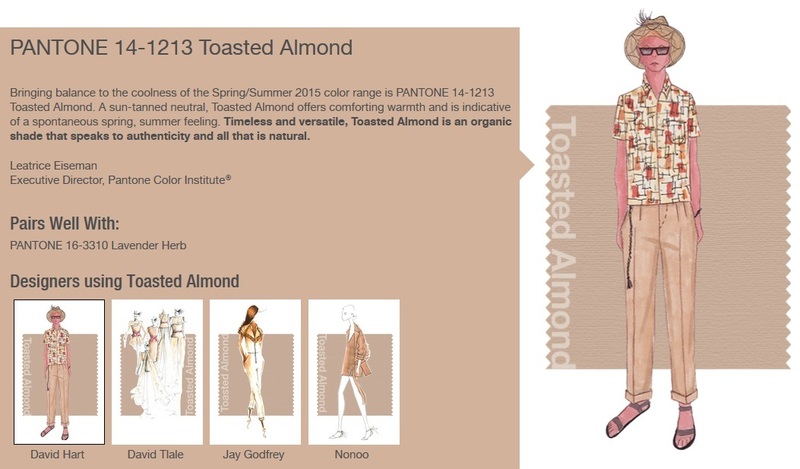 • An earthy shade with a bit of sophistication, texture is the story in print and packaging. 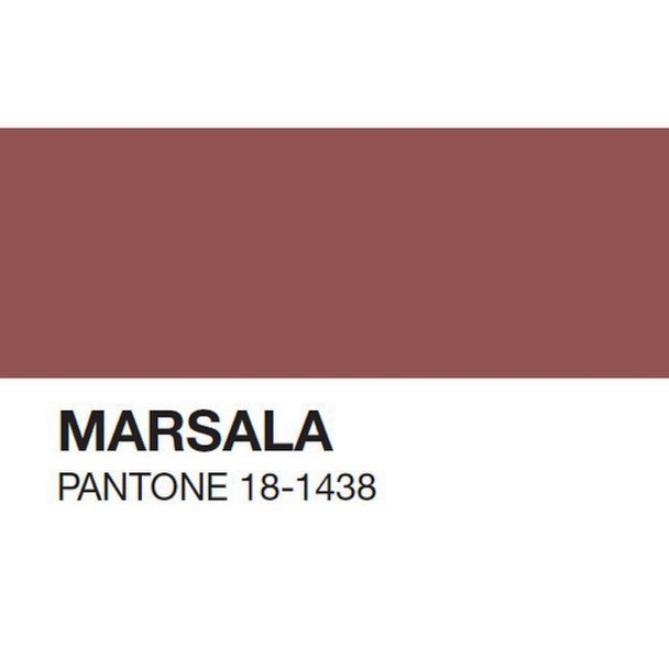 A matte finish highlights Marsala’s organic nature while adding a sheen conveys a completely different message of glamour and luxury. 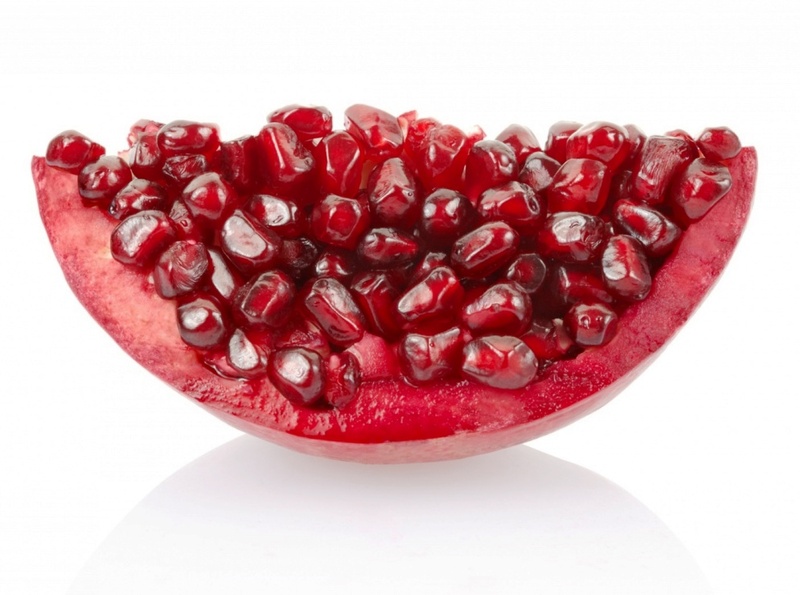 The charismatic and highly varietal shade of Marsala; a tasteful hue that embodies the satisfying richness of a fulfilling meal, while its grounding red-brown roots emanate a sophisticated, natural earthiness. 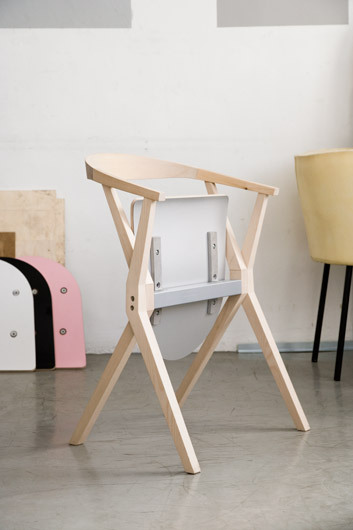 Complex and full-bodied, this hearty, yet stylish tone is universally appealing; translating easily to fashion, beauty, industrial design, home furnishings and interiors. 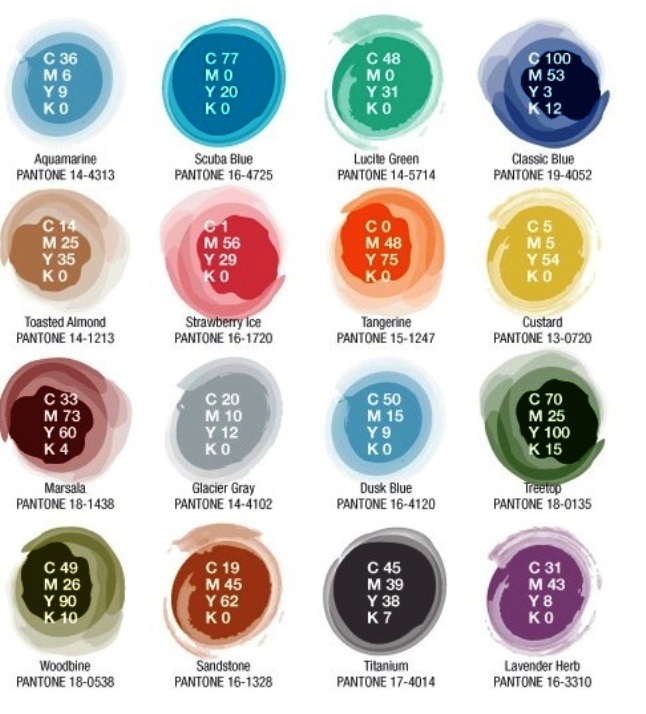 Whether in a flat or textured material, or with a matte or gloss finish, this highly varietal shade combines dramatically with neutrals, including warmer taupes and grays. 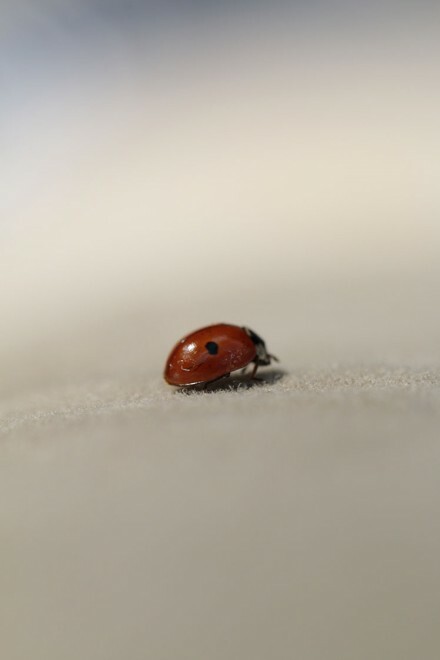 The hue will be especially prominent in striping and floral patterns found in printed placemats, dinnerware, bedding and throws. 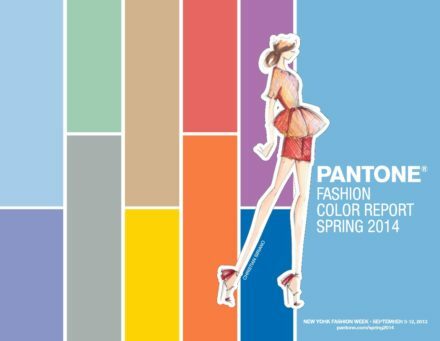 Each season, Pantone surveys the designers of New York Fashion Week and beyond to collect feedback on prominent collection colors, color inspiration and color philosophy. 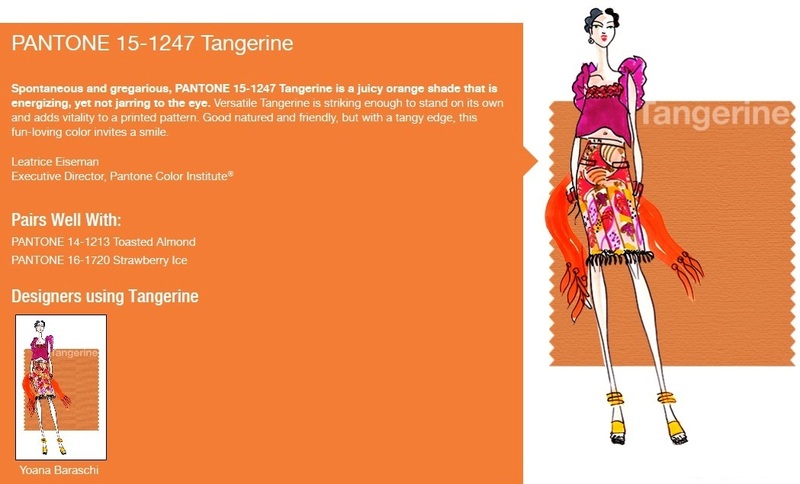 This information is used to create the PANTONE Fashion Color Report, which serves as a reference tool throughout the year for fashion enthusiasts, reporters and retailers. 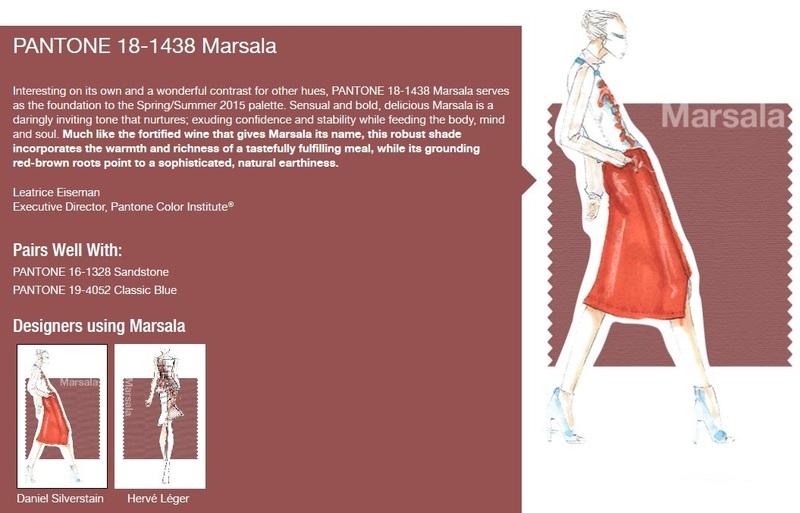 Marsala was a hit on the Spring 2015 runways with fashion designers featured in the PANTONE Fashion Color Report Spring 2015; Daniel Silverstain, Hervé Léger by Max Azria and Dennis Basso incorporated the hue into their collections. 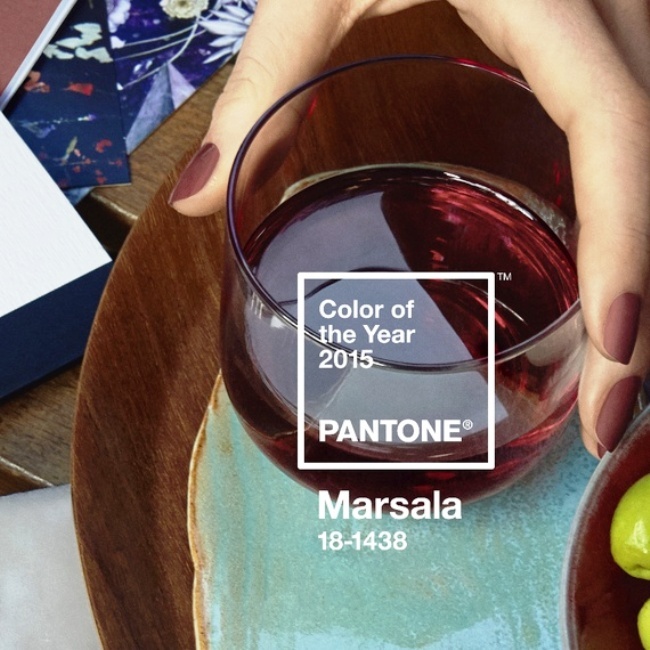 The impactful, full-bodied qualities of Marsala make for an elegant statement color when the color is used on its own or as a compelling accent when paired with many other colors. 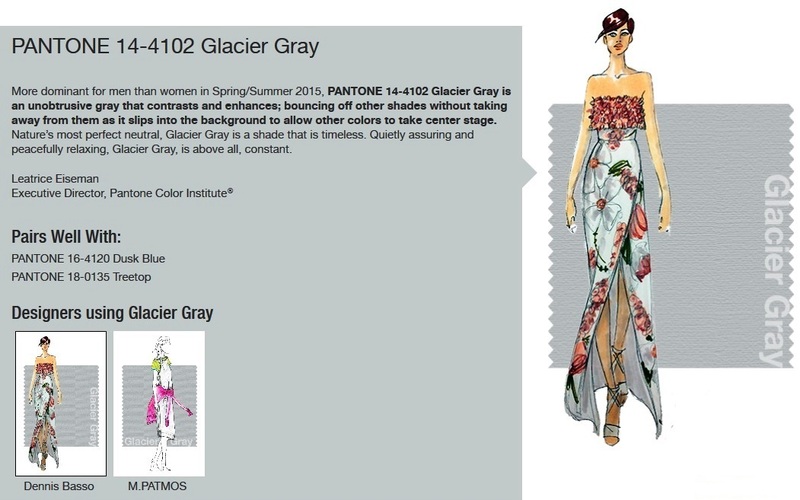 With the ever-growing popularity of floral prints and striping, variations of this hue will undoubtedly carry into men’s and women’s clothing throughout next year. 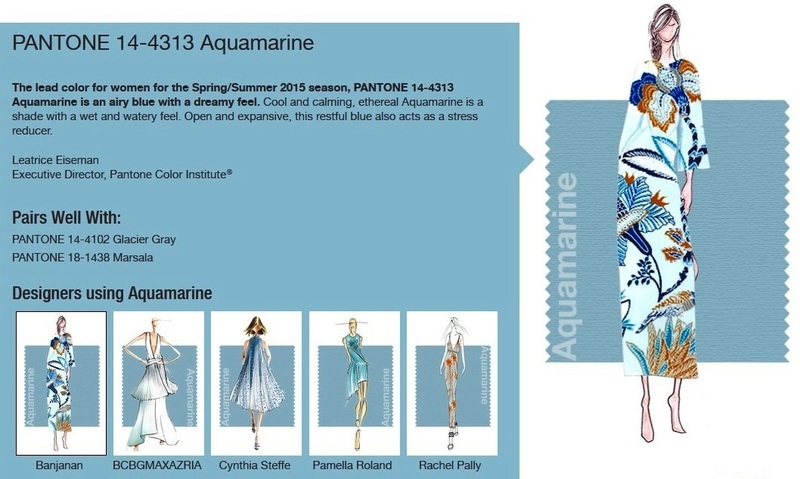 Released to coincide with New York Fashion Week, the Pantone Fashion Color Report features the top 10 colors for women’s and men’s fashion for spring 2015, along with designer sketches, quotes and head shots. 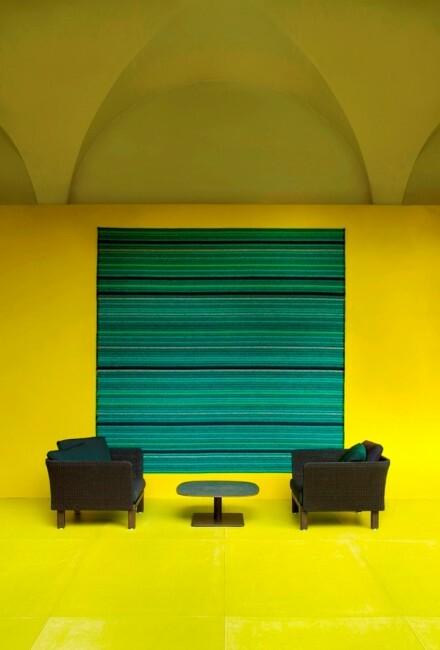 “Color choices follow the same minimalistic, ‘en plein air’ theme, taking a cue from nature rather than being reinvented or mechanically manipulated. 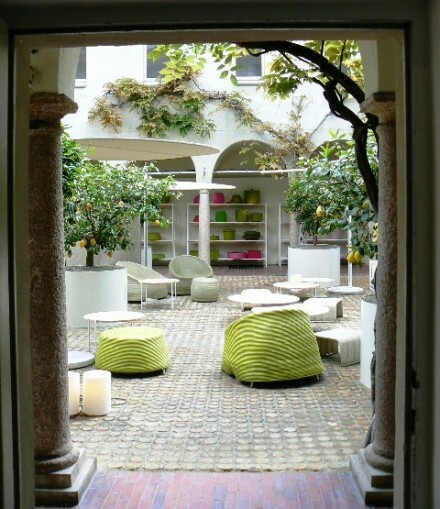 An eclectic, ethereal mix of understated brights, pale pastels and nature-like neutrals take center stage as designers draw from daydreams of simpler times. 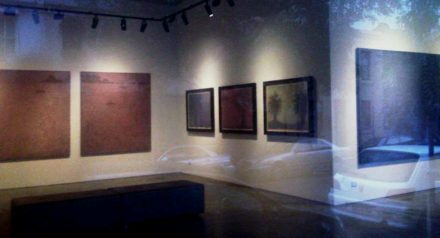 Remembrances of retro delights, folkloric and floral art, and the magical worlds of tropical landscapes restore a sense of well being. 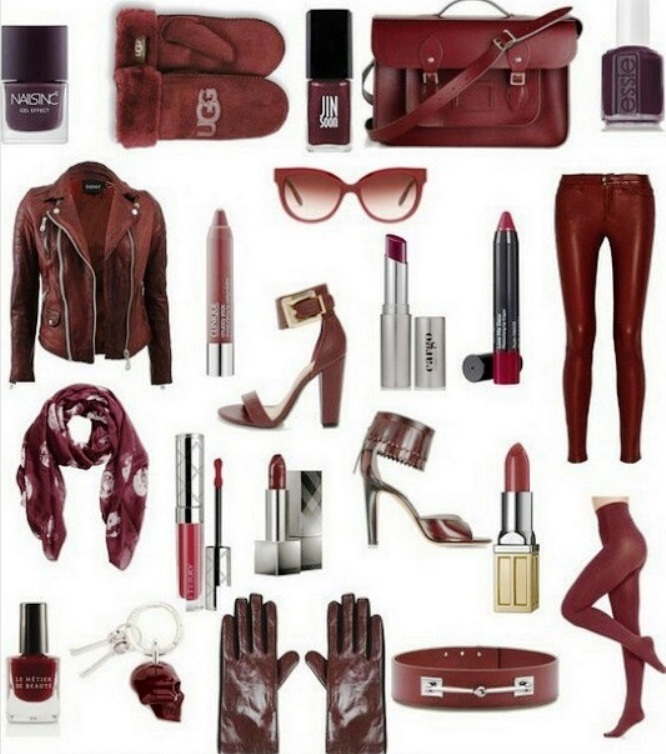 Marsala is also a popular choice for jewelry and fashion accessories, including handbags, hats, footwear and the burgeoning market of wearable technology. 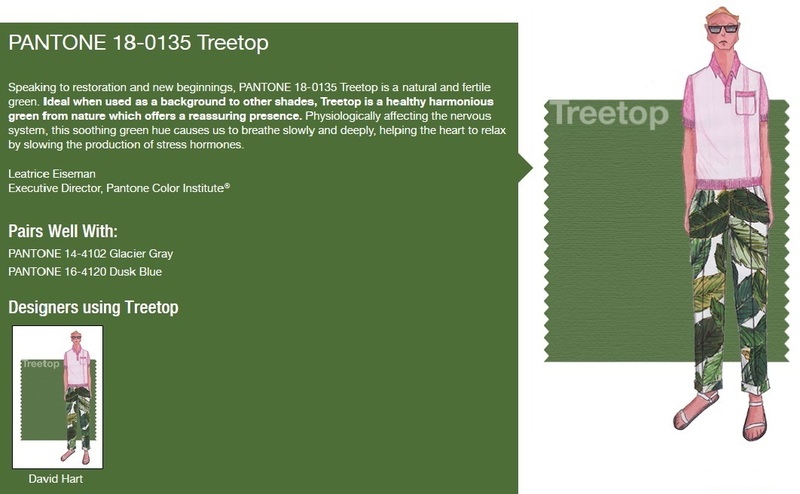 This highly varietal shade combines dramatically with neutrals, including warmer taupes and grays. Marsala pairs exquisitely with monochromatic mixes of peachy pinks, and sparkles against antiqued gold metallics, offering an assortment of lipstick and blush options. Marsala illuminates a range of smoky-neutral color combinations, making it a captivating eye shadow color that can be worn from morning until night. Add an overlay of bronze for a dramatic look that suits any eye color, or use Marsala as a go-to finishing touch on nails. 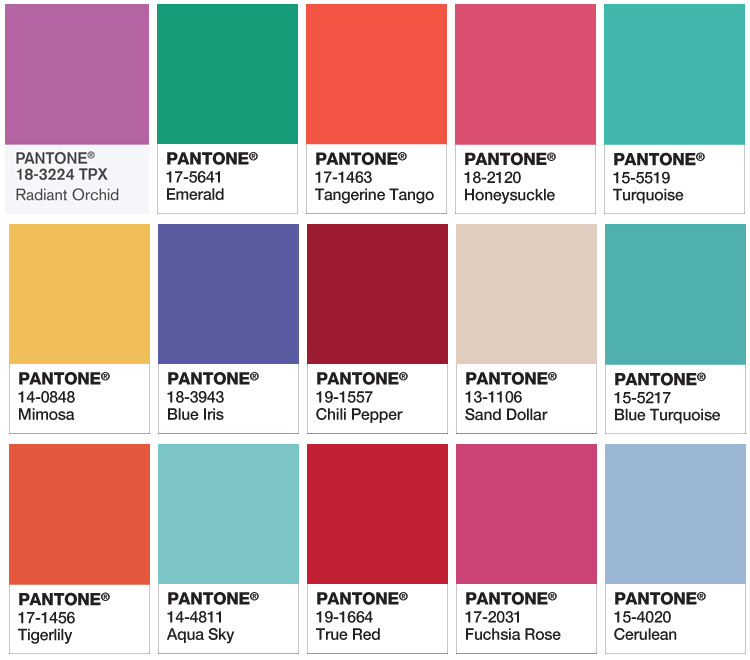 A color that will resonate around the world, the PANTONE Color of the Year is a reflection of what people are looking for, what they feel they need that color can help to answer. 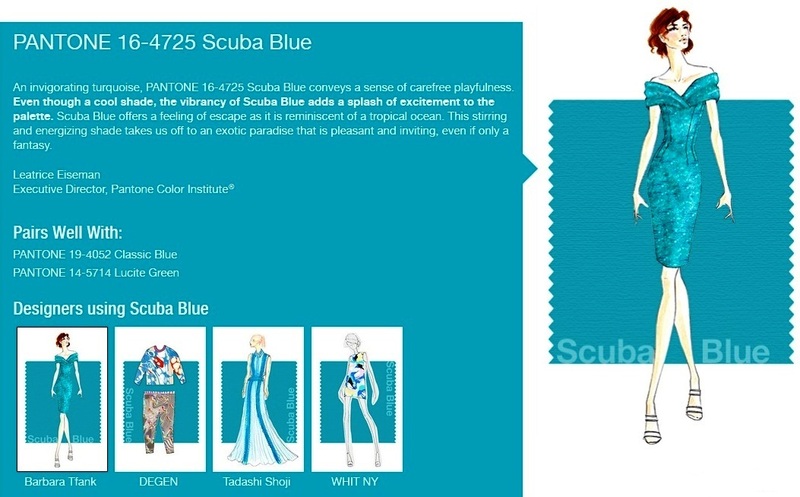 Not necessarily the hot fashion color of the moment, but a color crossing all areas of design which is an expression of a mood, an attitude, on the part of the consumers. 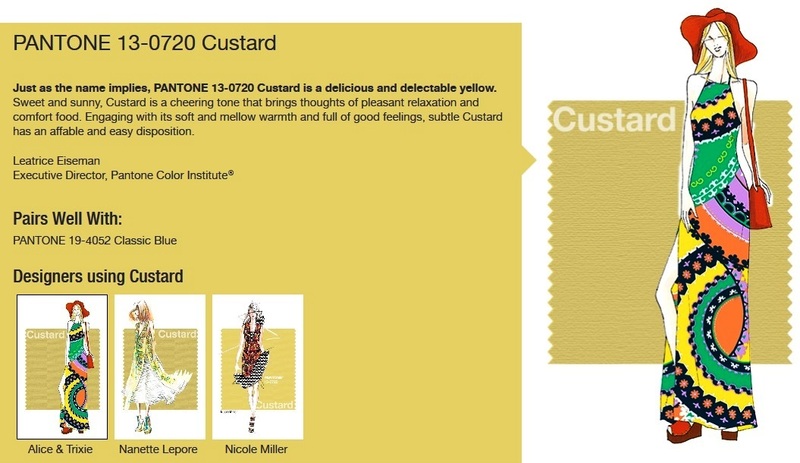 Since 2000, the Pantone Color Institute™ has been designating a Color of the Year to express in color what is taking place in the global zeitgeist. 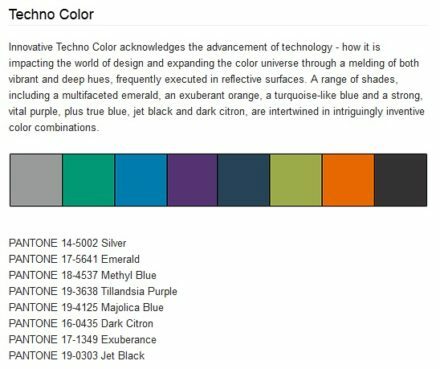 To distill the prevailing mood into a single hue, the PCI team, led by executive director Leatrice Eiseman, combs the world looking for future design and color influences, watching out for that one color seen as ascending and building in importance through all creative sectors. 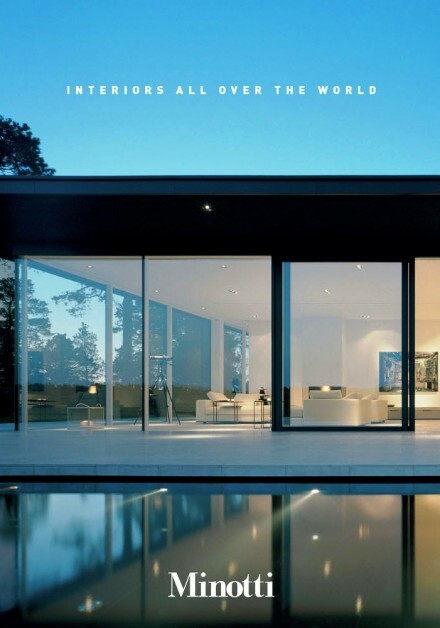 Influences can include the entertainment industry, upcoming films, art, emerging artists, travel destinations and socio-economic conditions. 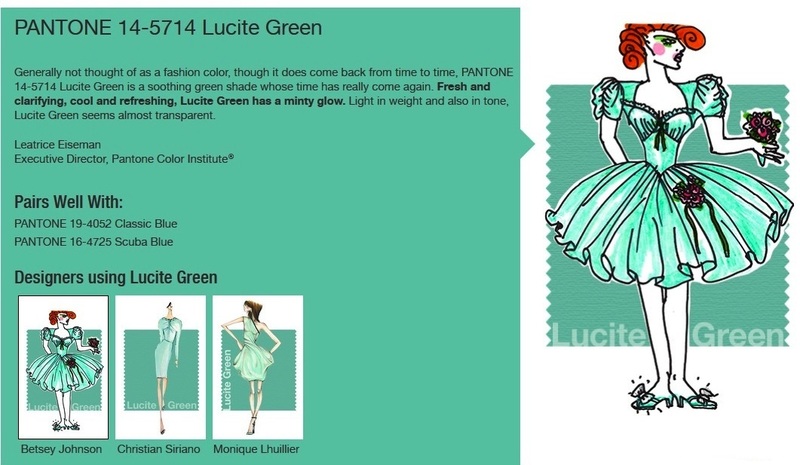 Influences may also stem from technology, lifestyles + play styles, new textures and effects that impact color, and even upcoming sports events that capture worldwide attention. 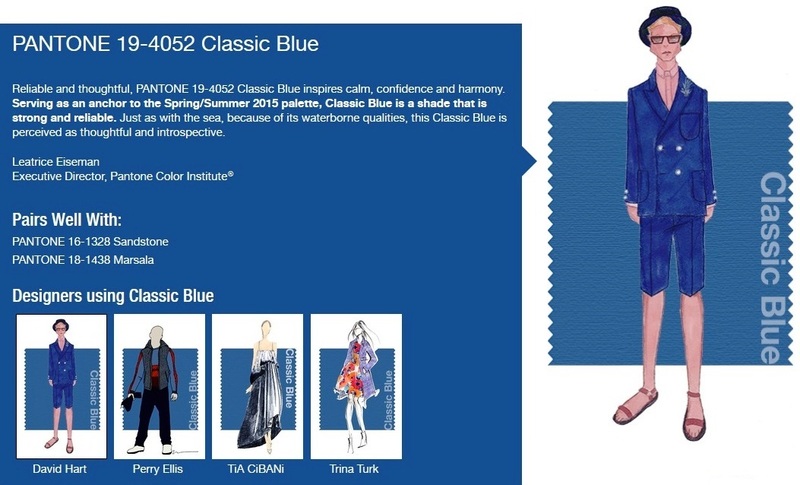 For more than 20 years, Pantone, the global authority on color, has surveyed the designers of New York Fashion Week and beyond to bring you the season’s most important color trends. 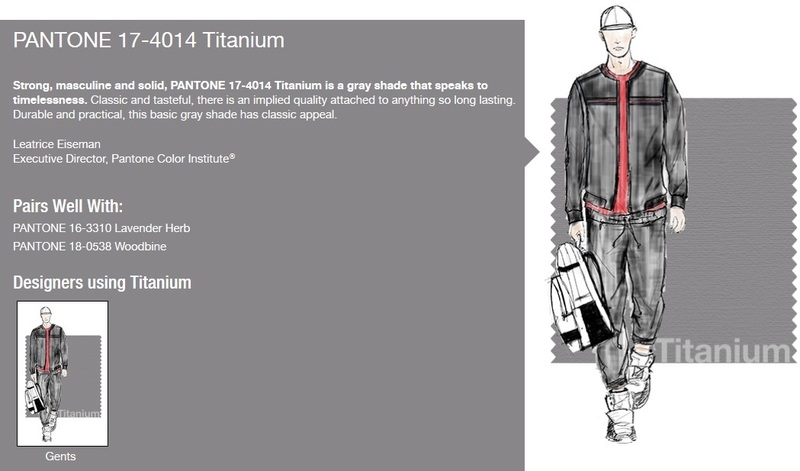 This report previews the most prominent hues for spring 2014.